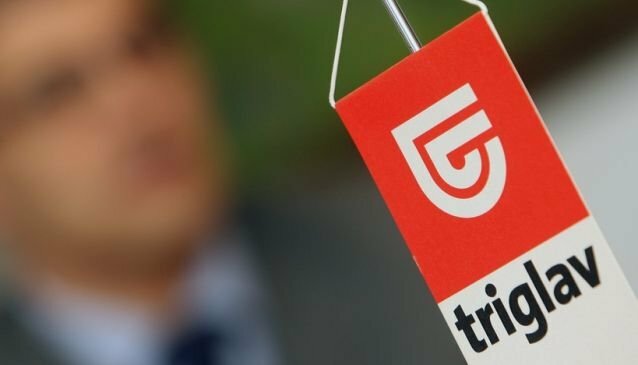 Triglav Insurance AD Skopje constantly extends the traditions and according to the results declared from the National Insurance Bureau of the Republic of Macedonia it is first ranked on the market. Triglav Insurance is a company that constantly works on the products' quality they offer to their clients and the service they get. The high market percentage is an indicator that Triglav Insurance is a company that offers the highest quality, financial security and confidentiality. It builds its reputation on knowledge, experience, trust and excellent attitude towards its clients, employees, shareholders and other stakeholders. Triglav Insurance is a member of the Triglav Insurance Group of Slovenia and a leading insurance group in South-East Europe.